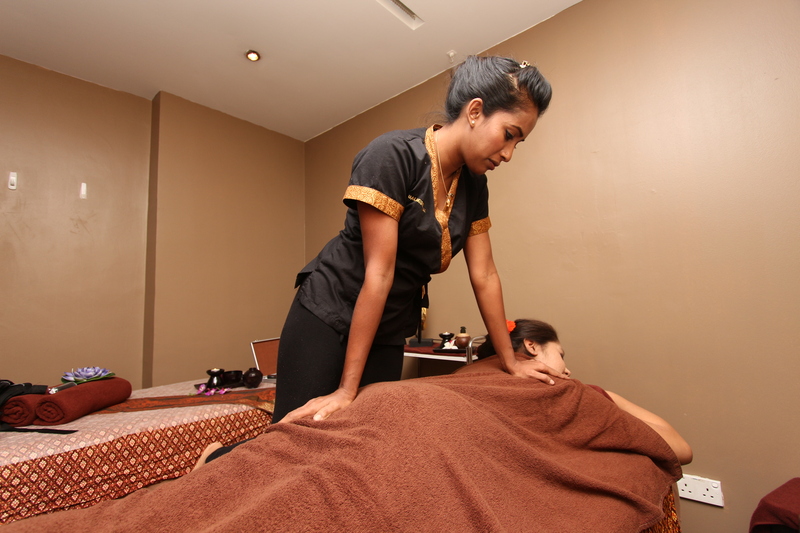 From time to time, we have great deals, offers and promotions for our subscribers to pamper themselves. By signing up to our mailing list, you ensure you will not miss out on all these great deals, offers and promotions. *We will not share your details with third parties.